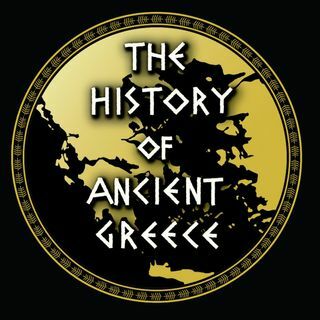 The History of Ancient Greece Podcast is a deep-dive into one of the most influential and fundamental civilization in world history. Hosted by philhellene Ryan Stitt, THOAG spans over two millennia. From the Bronze Age to the Archaic Period, from Classical Greece to the Hellenistic kingdoms, and finally to the Roman conquest, this podcast will tell the history of a fundamental civilization by bringing to life the fascinating stories of all the ancient sources and scholarly interpretations of ... See More the archaeological evidence. And we won't just detail their military and political history, but their society, how the Greeks lived day-to-day, as well as their culture—their art, architecture, philosophy, literature, religion, science, and all the other incredible aspects of the Greek achievement , while situating the Greeks within a multicultural Mediterranean whose peoples influenced and were influenced by one another.